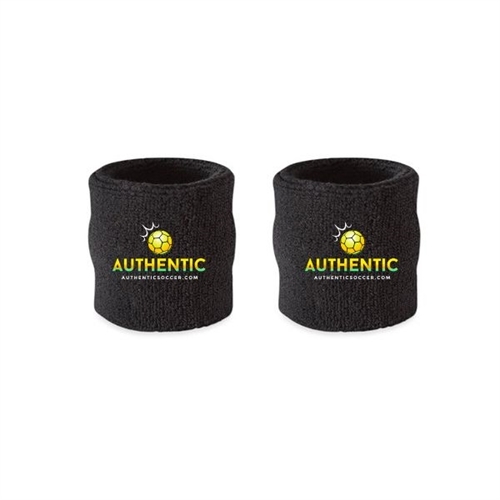 Our Authentic Soccer Wrist Bands are really great for players during games. Our wristbands is comfortable and durable. These are made to soak up the sweat like a champ. The wrist bands can be customized with your logo. The head band will match the rest of your uniform. Our Authentic Soccer Wrist bands are made for the players. Very light weight and soaks up sweat like a champ. The wrist band can be customized with your club logo so it can match with the rest of your uniform.